Goreth lives in a village near the Kivu River in north west Rwanda. She is a widow, with 3 children. Goreth struggled to provide for her family, crippled by expensive health care costs. The Church Action Group from Shonyi Church, who had recently been on a Raising Families training programme, were so moved by Goreth’s situation, that they reached out to her family and loved them, prayed with them, invited them into their homes and welcomed them into the Church community. They also helped Goreth with a financial loan so she could better look after her crops—her main source of income—and by giving her training on how to manage and save her money. 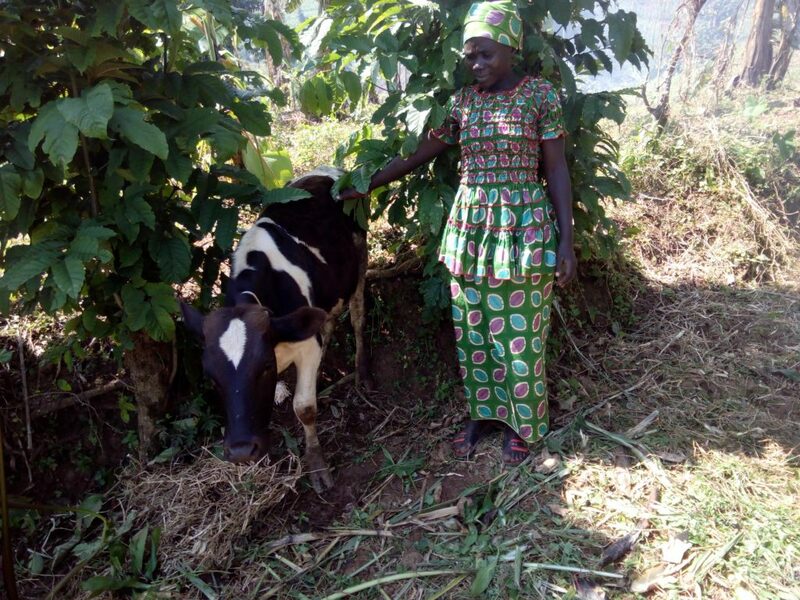 Following 2 years of saving, Goreth was able to buy a cow. Again the church helped by teaching Goreth how to use manure from the cow to increase her crop, and how to sell the leftover milk at the local market to further provide for her family. At Samaritan’s Purse we are grateful to God for you, and for your support and prayers for the Raising Families programme, which is having a lasting impact in transforming Churches and changing the lives of wonderful women like Goreth and her family. Thank you. Dairy animals are a great way to provide a struggling family with a livelihood that can transform a whole generation! 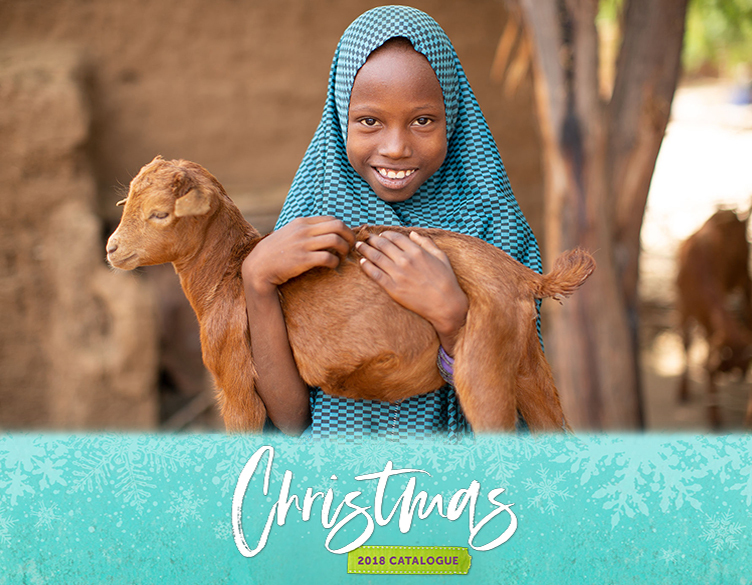 This year, you can give a cow or other dairy animal to a family in need through the Samaritan’s Purse Gift Catalogue.  You can even give your gift in honour of a loved one and we will send them a card notifying them.